100+ Amazingly beautiful eStore designs to help you kickstart your eCommerce business @ the speed of the Internet. 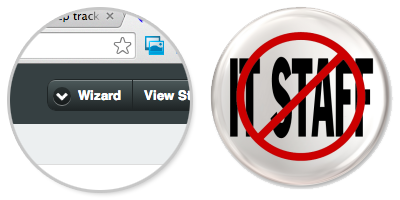 All designs are tested with modern browsers like IE9+, Chrome, Firefox, Safari and Opera. webShaper is an eCommerce platform built with SEO in mind; its SEO-friendly ecommerce website structure lets Google understand that your products are for sale; thus, helping your products get discovered and its ranking boosted. We make eCommerce easy for you, thus you don’t need to hire IT staffs to setup and manage your eCommerce business! With our easy-to-use user interface, innovative features plus committed + friendly customer service personnel. We complements you in your eCommerce business. It’s so easy to upload and resize pictures with the new and improved User Interface. 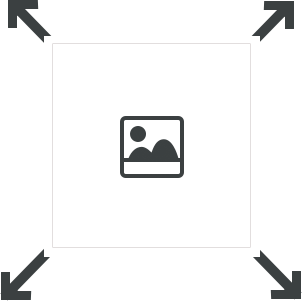 Just drag and drop your product pictures, and click upload! 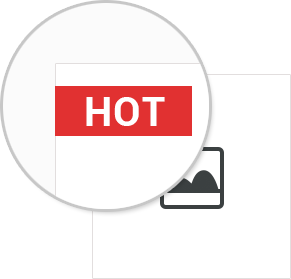 All the product pictures will be automatically resized and displayed nicely on your eCommerce webStore. You can accept credit card or online bank transfer payment for your products via iPay88, MOLPay or eGHL – the Top 3 Malaysia Payment Gateways which we partner and integrated with. webShaper also support PayPal, eNETS, WorldPay, 2Checkout and more. Sync Your Products to Malaysia Top Marketplaces! Now you can easily push your products and get it exposed to 22 million or more potential customers in Malaysia Top Marketplaces (11Street, Lazada, Lelong, Lmall, Logon) via webShaper Marketplace Sync. The inventory and sales details form marketplaces are sync back too! 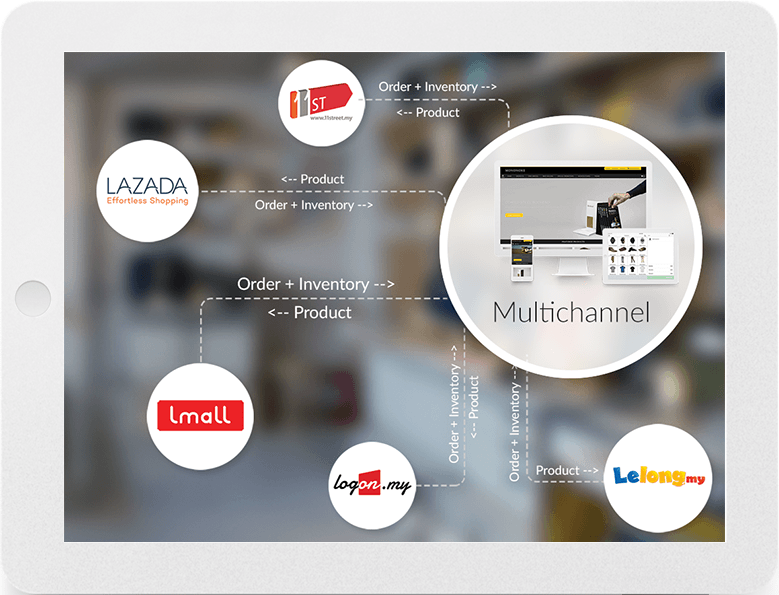 Build your branded store with webShaper and tap into multichannel to multiply your sales! 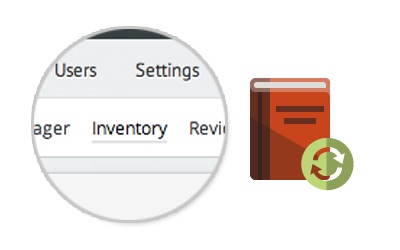 webShaper has built-in inventory to help you keep track on products inventory. It will auto deduct stocks sold to prevent any overselling. Selling products with multiple colours and sizes? We can handle that too via the advanced SubSKU feature. Is it “New Products”? Is it “Hot selling” items? is it “Pre-order”? or is it a “Limited” item? Don’t leave your products plain… apply the labeling to highlight the products and see them selling faster! 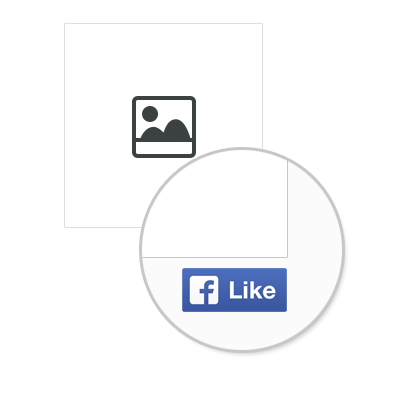 Facebook Like on product page enable customers to like and share on their newsfeed. Facebook Connect lets existing facebook users sign in with their login and password. Facebook Social Commerce will auto pull [New Arrival], [Best Seller], [Featured Products] from your eCommerce website to your Facebook page tab. Who said shipping setup has to be tedious? 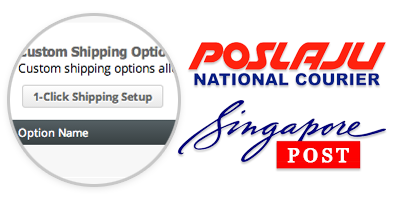 With webShaper’s innovative 1-Click shipping setup, you can have the POSLaju, SingPost etc shipping rate automatically setup for you in just 1-Click. It’s so easy! 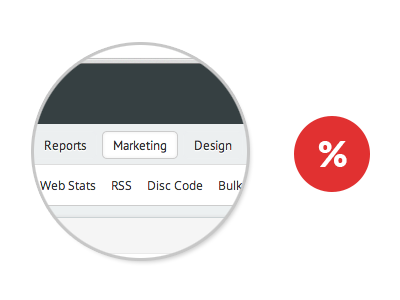 Bulk Discount, Discount Code (Including Auto Discount Code generator), Promotion Timer and a list of marketing tools designed to help you sell more online. 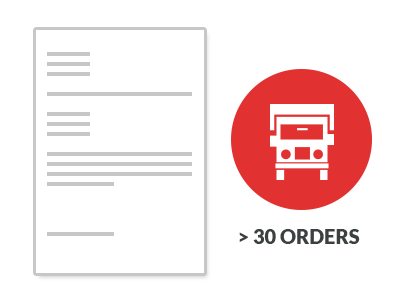 We understand how cumbersome it can be to process orders once you have more than 30 orders a day. We have designed this additional feature to help you bulk print on the consignment note with a dotmatrix printer (for multiple sheets carbon paper)! 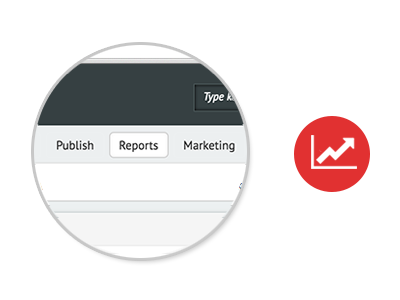 Business intelligence for your to review your business’s sales activity or build in-depth reports that give you the insight needed to develop it further. Build your own branded, SEO Friendly, beautiful eCommerce store with webShaper and sell to 11street, Lazada, Lelong, Lmall and Logon.